Is there a more iconic (and tough!) 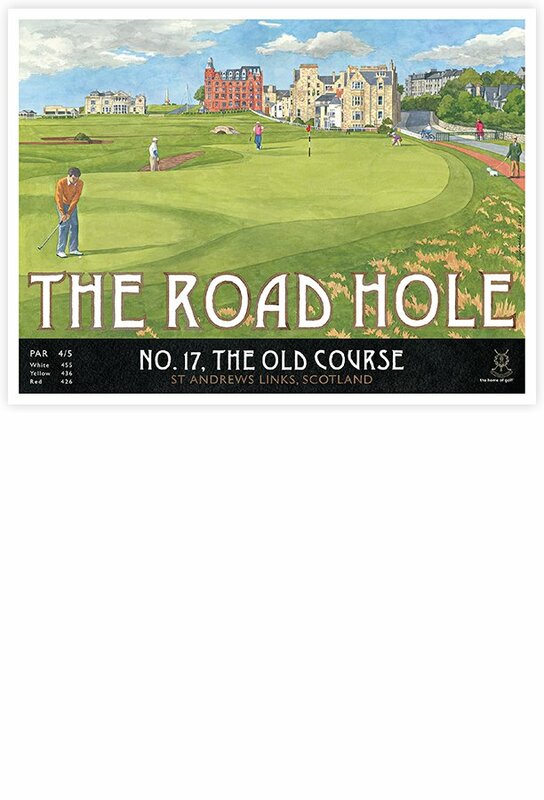 hole in golf than the 17th at The Old Course? The famed Road Hole at St Andrews with the backdrop of the R & A Clubhouse and Hamilton Hall is a view every golfer needs to experience at least once.